Director Glendyn Ivin’s first feature after winning the Palme d’Or for his short film Crackerbag at Cannes in 2003, called Last Ride, will commence shooting on July 21 in South Australia’s Flinders Ranges. 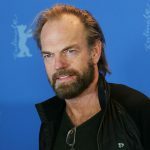 Hugo Weaving (Matrix, Priscilla Queen of the Desert, Lord of the Rings) leads the cast as Kev, the dad on the run from the law, with his son, Chook. Local South Australian actor Tom Russell is a new kid on the block, who at ten years old has won the role of Chook after an extensive search across Australia. Also cast are Anita Hegh (Paradise Road, Valentine’s Day) as Maryanne and John Brumpton as Max (Gettin’ Square, Angel Baby). Ivin will direct the screenplay from Mac Gudgeon (Captain Cook: Obsession and Discovery, Wind, The Delinquents) taken from the award winning novel by first time writer Denise Young (Harper Collins Varuna Award, winner NSW Premier’s Literary Awards). Greig Fraser (Bright Star, Jewboy, Crackerbag) will lense. Last Ride is the profoundly moving story of Kev and his son on the run from the laws of society and the tough choices they are forced to make as they journey across the stunning Flinders Ranges heading deeper into the outback and deeper into trouble. The salt lakes and volcanic rocks of the Flinders Ranges form a dramatic backdrop to this heartbreaking story about the power and price of love. Producers Nick Cole and Antonia Barnard (The Quiet American, The Painted Veil) are one of the early producing teams to successfully finance their film through Australia’s new Producer Offset with the former FFC (now Screen Australia), South Australian Film Corporation, Film Victoria and the Adelaide Film Festival. 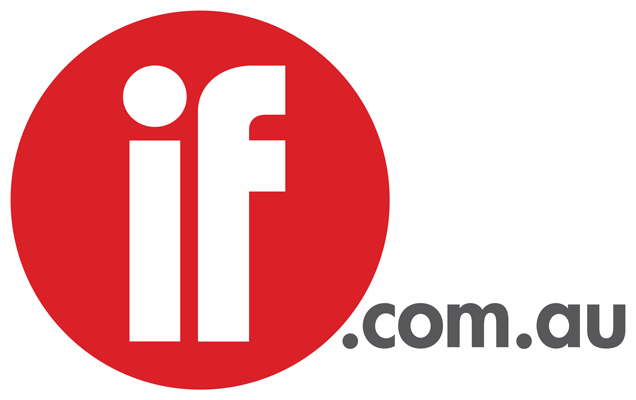 Local distributor Madman Cinema has Australasian distribution and ContentFilm International has distribution rights for the rest of world.